After the Petersberg decisions Germany and the United Kingdom continued to pursue different policies. 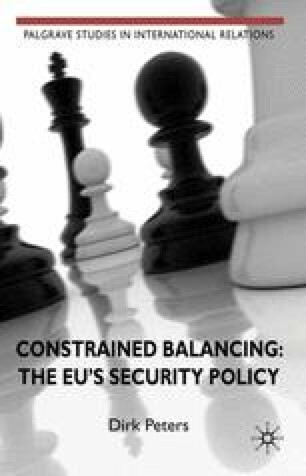 The institutional agenda of the period between 1992 and 1997 focused primarily on designing the link between the emerging European crisis management capability and NATO. In keeping with their different incentive structures, the United Kingdom placed more emphasis on making the linkage as close as possible, ready to trade potential autonomy gains for uninterrupted Anglo-American institutions. Germany, while also aiming to maintain NATO, placed more emphasis on strengthening the EU and making it capable of autonomous action.